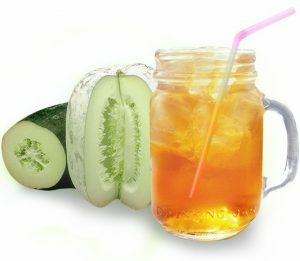 Winter melon tea or dong gua cha is a caffeine free herbal infusion prepared from winter melon fruit (also known as ash gourd or winter gourd). Being loaded with a variety of minerals and compounds along with its sweet, cool flavor, winter melon tea has become a preferred beverage. 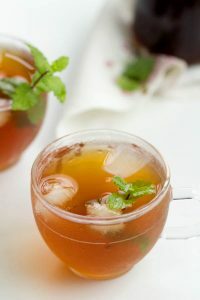 Winter melon tea was considered as an integral part of Ayurvedic treatments for treating mental illness as well as a host of other health concerns. 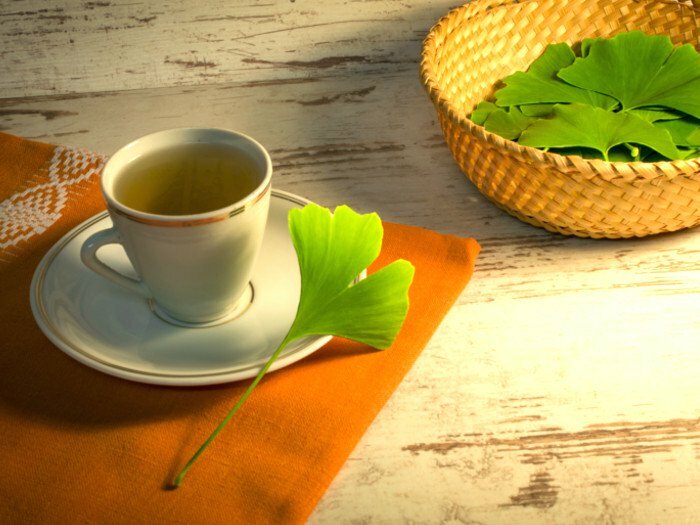 It was also an immensely popular beverage in China, with its recipe recorded in Shennong Bencaojing, the most ancient pharmacy monograph, written around 250 BC. Being highly popular in Taiwan for more than a hundred years, this tea has been credited of attaining the title Taiwan’s national tea treasure. The decoction is enriched with the antimicrobial properties which are conducive to combat detrimental pathogen of the digestive systems and prevents intestinal parasites and ulcer on the stomach membrane. 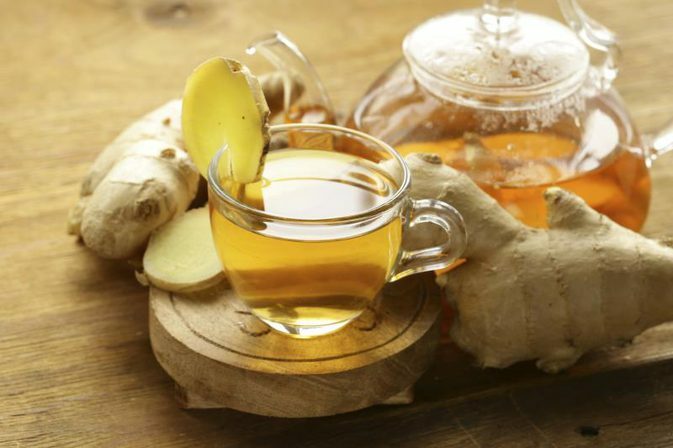 This tea reduces the chance of constipation by cleansing the bowel with its vitamin C and dietary fiber. 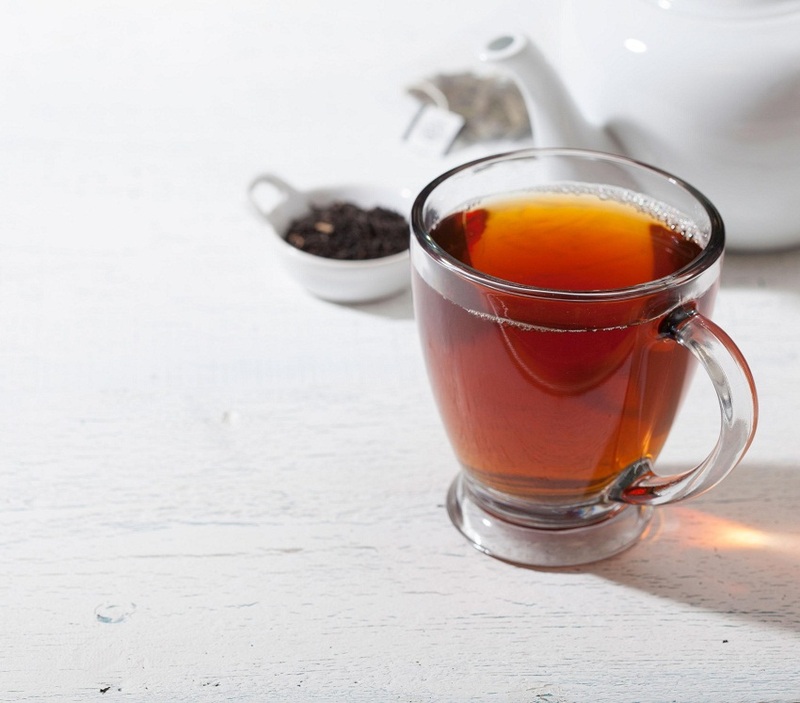 This alkaline tea provides a solution to hyperacidity by balancing the pH level in blood. Some histopathology tests suggest that this tea has a possibility of minimizing the mercuric chloride that stimulates renal problems. The fruits are enriched with diuretic properties due to the potassium content that helps discharge the unnecessary elements and excess sugar from our body through the urine, thus being beneficial in keeping a host of kidney ailments at bay. While malonic acid present in winter melon inhibits the sugar conversion to fat, saponin prevents fat accretion. 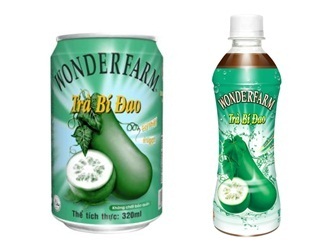 Therefore, the beverage made from winter melon serves as a low calorie drink, helping in maintaining your body weight. Since the fruit is known to have sedative properties, the drink is likely to be beneficial for providing a calming effect on the nervous systems, making it a potential drink to fight off diseases like neurosis, anxiety, and paranoia. Winter melon is said to have anticoagulant properties, being effective in controlling haematuria ( blood in urine), piles as well as nose bleeding. An infusion or decoction prepared from it may, therefore, be effective for such conditions. Due to its Thiamine (Vitamin B1) and selenium content winter melon is thought to be effective in combatting cancer. A Recent study has further shown that the fruit contains cucurbitacins which can avert the growth of cancerous cells. Moreover, the presence of crude fiber is said to stimulate the gastrointestinal motility, helping to flush out the intestinal carcinogens. 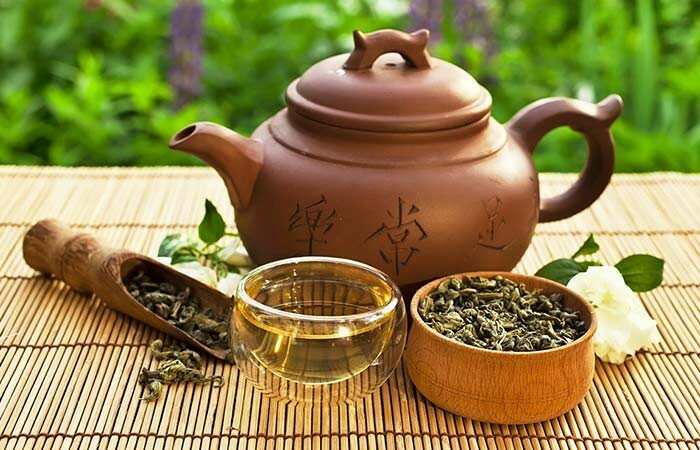 Thus including winter melon as a part of your daily diet in the form of tea or anything else may help minimizing the risk of being afflicted by cancer. The potassium found in the winter melon tea helps minimize the sodium level, keeping your blood pressure level at a check. Studies have deduced the positive impact of winter melon in controlling diabetes as it helps increasing the good cholesterol and lowering the bad one. 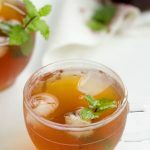 It even lowers the plasma glucose and increases the muscle’s glucose storage, Thus, a punch or drink made from winter melon would be beneficial in keeping your sugar levels in check. You may also mix this tea or “punch” with milk or others flavors like grass jelly for a tasty homemade bubble tea. This nutritious drink is safe if consumed in limited quantity as overconsumption may result in indigestion and diarrhea. Although no substantial evidence is there, during the preliminary months of pregnancy, consumption of this tea should be avoided as it may have an adverse effect on the baby. An extract of winter melon, when taken with other ingredients, is believed to induce milk flow in lactating mothers, though a doctor’s consultation is needed. You will get the winter melon powder, syrup, and brick or block in both local and online stores.